I had an opportunity to see the exhibit – Freedom Just Around the Corner- at the National Postal Museum. Nice to see items on the Smithsonian website. If you didn’t get a chance to see the movie Marshall, it is returning to theaters. Kudos to everyone involved. It was 50 years ago (1967) that Thurgood Marshall was sworn in as the first African American Supreme Court Justice. 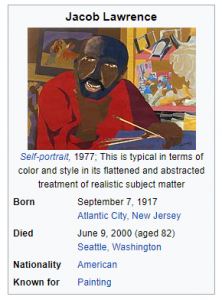 He served until 1991 and is most know for winning the Brown vs Board of Education case that mandated the desegregation of schools across the country. The American Philatelic Society (APS) has updated the Black Heritage Series document. Here is a brief history from their site www.stamps.org to give you some background on this commemorative series. “At a 1975 planning meeting of the Queens County, New York, Bicentennial Committee, Clarence L. Irving, founder of the Black American Heritage Foundation (BAHF), proposed asking the U.S. 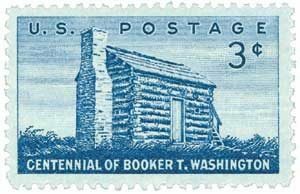 Postal Service to include black Americans in the stamp program associated with the upcoming Bicentennial of the United States. The proposal quickly outgrew its original scope, and in 1978, the U.S. Postal Service, as part of its mission “to celebrate the people, events, and cultural milestones that are unique to our great nation,” created a totally new stamp series to honor black Americans and the vital role they have played in U.S. history. To encourage the hobby of stamp collecting by providing “Stamp kits for kids”. To be a catalyst for change that improves relationships, facilitates mutual respect and supports inclusion. 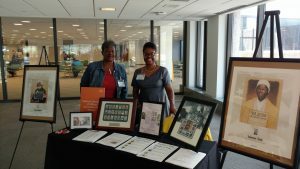 After collecting stamps for over 26 years, Charlene Blair, has established the National Museum of African Americans on Stamps as a 501c3 non-profit organization. This is a virtual and travelling museum with aspirations for a physical space to display Ms. Blair’s personal collection as well as donations from other collectors. 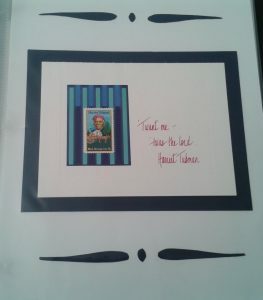 Our intent is to encourage the hobby of stamp collecting while exposing others to the many African Americans on stamps. 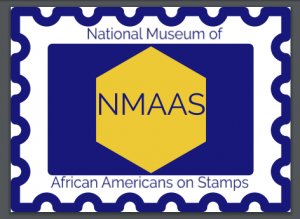 Researching the history of the individuals and having an appreciation for the artist that designed the stamps is highlighted on social media and expressed in exhibits.